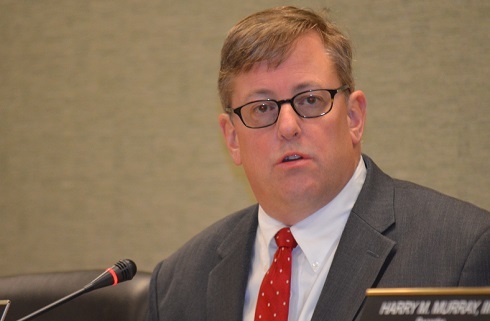 Your Community Foundation of North Central West Virginia, Inc. (YCF) is pleased to announce its 2019 Board of Directors leadership team: Chair James Griffin (Harrison County), Vice Chair J.D. Mann (Preston County), Treasurer Thomas Aman (Harrison County), Secretary Robert Greer (Harrison County). Additionally, YCF’s Board of Directors welcomes new member, Neshia Bridges (Marion County). Bridges is the Branch Manager of the Bridgeport Chase Bank. A graduate of Fairmont State University, Bridges is a former boutique owner and worked as a manager at Sam’s Club in Clarksburg. Returning Board members include Billy Atkins (Monongalia County), Jean Clark (Preston County), Dr. Ranjit Majumder (Monongalia County), Michael Malfregeot (Harrison County), Ginna Royce (Monongalia County), Gerard Schmidt (Marion County), and Emeritus Member Billy Coffindaffer (Monongalia County). YCF’s mission is to promote philanthropy and build endowment funds to benefit our communities. Through financial resources, YCF extends many forms of assistance to qualified people, programs and projects. Primarily serving North Central West Virginia, YCF’s underlying goal is always to enhance the quality of life within our community. For information call (304) 296-3433 or visit YCF’s website at: http://www.ycfwv.org. 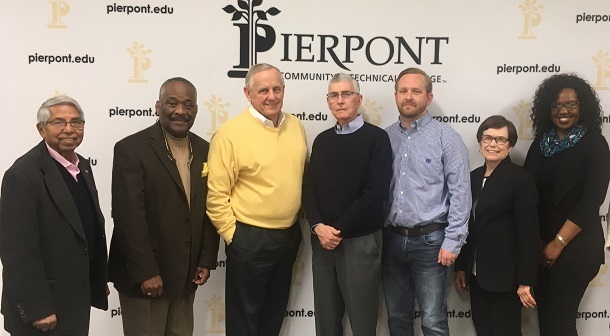 Editor's Note: Pictured above - YCF held its first Board of Directors meeting of the year on Jan. 28 at Pierpont Community & Technical College’s Advanced Technology Center. Pictured L to R: Dr. Ranjit Majumder, James Griffin (Chair), Billy Atkins, Thomas Aman (Treasurer), JD Mann (Vice Chair), Jean Clark, Neshia Bridges. Not pictured: Robert Greer (Secretary), Michael Malfregeot, Ginna Royce, Gerard Schmidt. Pictured below is YCF Secretary and Bridgeport resident Robert "Bob" Greer.